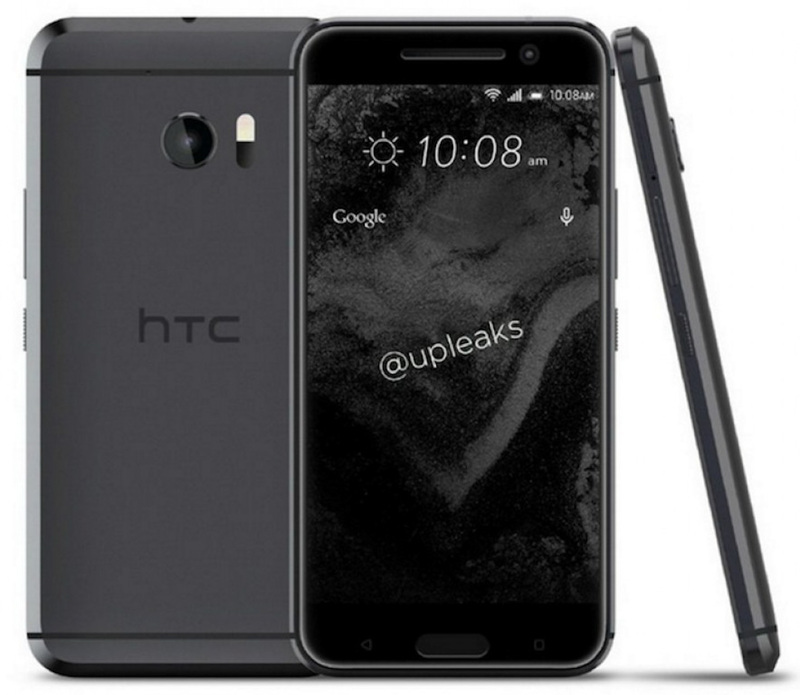 At the end of last week, we all tried to settle into HTC’s new flagship being called the “HTC 10” instead of the “HTC One M10.” We also got a good look at it from all angles for the first time and learned a bunch of its specs. Today, we think we might have a date for it to arrive or be announced or something along those lines, and that date is April 19. If you were looking at a calendar, you might notice that April 19 seems like an eternity away. It sort of is, especially when you consider the fact that the Galaxy S7 and S7 Edge are officially out this Friday and the LG G5 is also supposed to be out in early April. That’s a tough situation there for HTC with its biggest competitors pushing phones into customers’ hands before they have even had a chance to show theirs off. Here’s to hoping the ultra-late arrival means they’ll make it available for purchase on that day and ship immediately. Either way, we should know more before long on those launch plans. 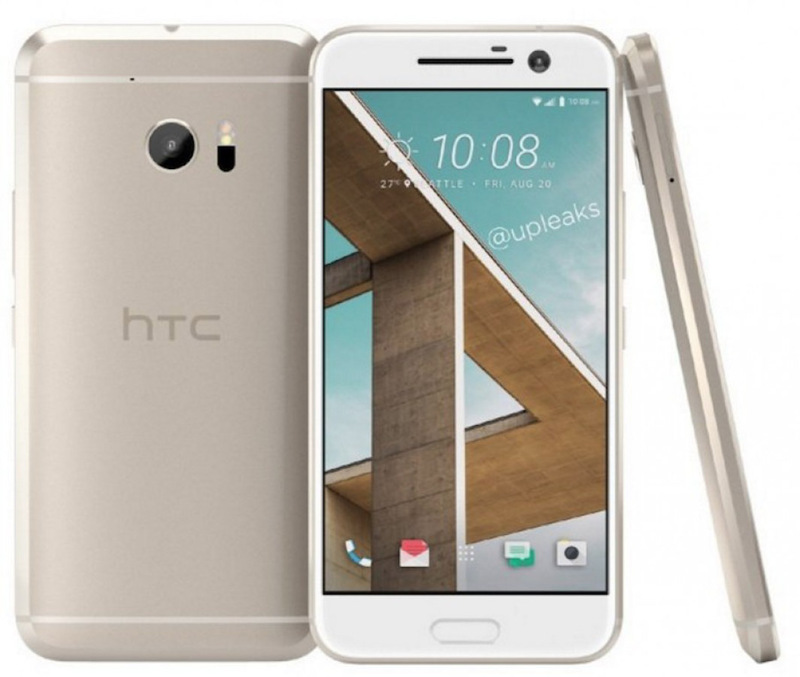 For now, how about we look at additional colors of the HTC 10. 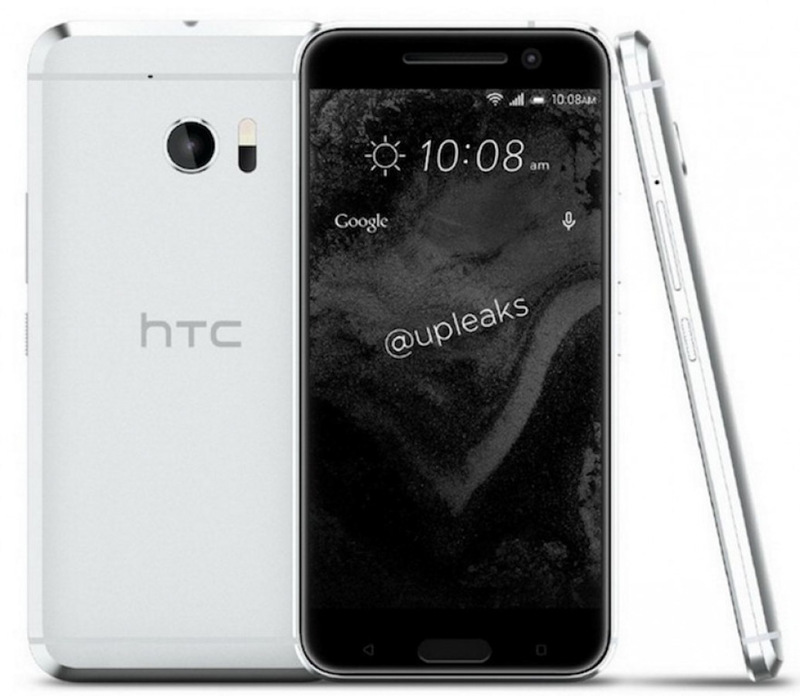 That looks like charcoal and black, silver and black, silver and white, and gold and white options. Do they all look like iPhones? Eh, only the front does to me. 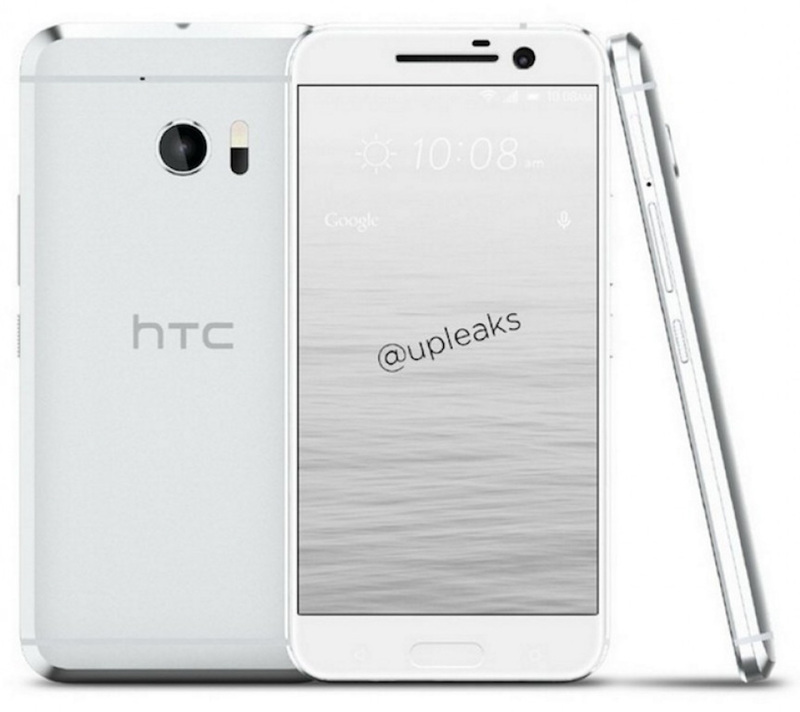 The back is most definitely HTC’s style. Can you hold out on a new phone purchase until mid-April?